Will Pulseman's quality shock you? Ask yourself this - what games have Game Freak actually developed? Many people will probably only answer with "Pokémon," but the truth is, before Pokémon was even created, Game Freak was responsible for a handful of unique titles of their own. Pulseman was strangely only released in Japan originally. 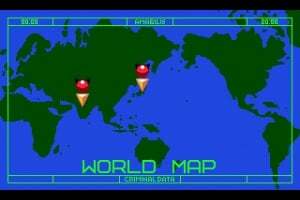 It was temporarily available on the "Sega.. When noted 21st-century scientist Doc Yoshiyama fell in love with one of his creations, a "C-Life" artificial intelligence, he uploaded himself into his computer to be with her. Her program core and his DNA fused to create an entirely new entity. And so, Doc Yoshiyama's "son", Pulseman - half-human, half C-Life - was born. Unfortunately, Doc Yoshiyama's mind was twisted as he emerged back into real life, and he became the evil Doc Waruyama. 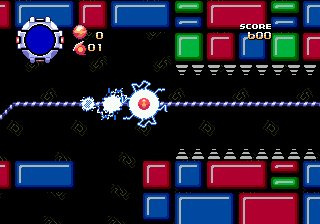 As Pulseman, you'll have to fight your way through 7 crazy stages and stop Doc Waruyama and his villainous Galaxy Gang! 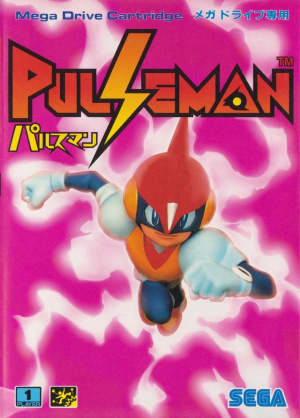 Pulseman has the ability to harness electricity as a weapon, which can even be used in the form of a rapid transport Voltecker attack. 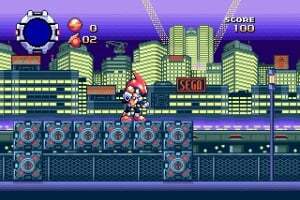 Take Pulseman on his epic mission and find out why this classic title was regarded as a masterpiece of Sega Mega Drive game design! In-game text will include some Japanese. 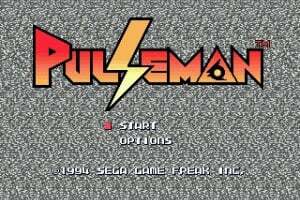 Ah Pulseman. 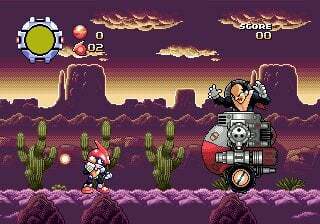 Similar to Gunstar Heroes if I am mistaken? Been waiting for this game to be announced since it came out in Japan ages ago. This looks pretty decent. This might be the next import I buy. Such a shame that it will probably be downgraded to 50hz like Segas other Hanabi titles. What a joke. 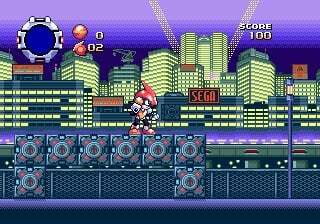 Looks neat and you can never have too many action platformers anyway. 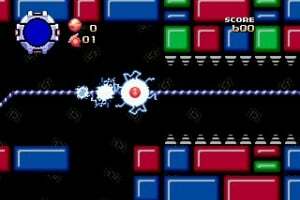 Galaxy gang here meanwhile in Pokémon diamond & peal there's Team Galatic which is one of the connections between these Game Freak games. Is it me or does he sound like he's uttering an expletive when he fires his gun? 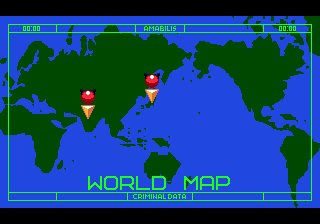 I saw this a while ago, and it's been one of my most wanted games since! I can't wait until it finally arrives! No way. This gem is coming to the VC?!?! 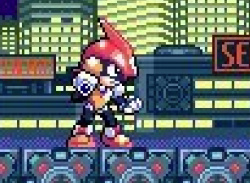 Looks like the lovechild of Sonic and Megaman. @ Betagem7 lol it sounds like the F word. "Is it me or does he sound like he's uttering an expletive when he fires his gun?" It's supposed to be "Flash Arrow" but the quality is kind of poor. It sounded like Flash Arrow to me. @Betagam. Sounds to me like he's saying "fudge arrow". How excited am I about the impending rerelease of Pulseman? Well, I'll just say that it'll really make my videogaming year. 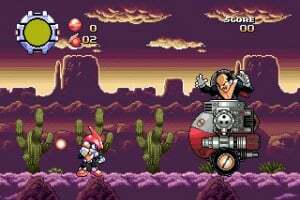 No joke - I'm mad for 2D platformers, and this is one of the few high-profile ones that I've never had the chance to play. This is what the VC is all about! I've actually been interested in this since Japan got it. A pre-Pokemon made game by GAME FREAK? Sounds interesting. DEFINITE buy for me. Will be my first time playing! This looks sweet! Ahh....the synthesized voices the Genesis produced. Brings back memories. I'm really excited to play this and try it out. I have got to play this game! 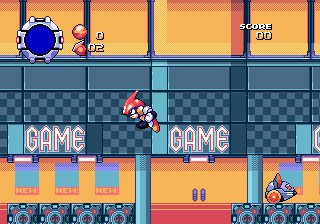 A combination of Sonic and Mega Man? Count me in! I like how the music sounds like pokemon music at times. Thats gamefreak for you. i am interested, let the hanabi festival come! You PAL guys get this game tomorrow, ya lucky dogs. Wow, Pulseman runs in 50Hz (no surprise) and doesn't run using a component lead (WTF?). It runs fine if played on a US Wii. So it does work on a component cable fine on a PAL console. It's nice to see Sega are still downgrading their imports for europe. Well.... When will we get it? At least Nintendo of Europe has the decency of telling their people when VC games come out. Is he saying something he shouldn't? Does he relate to the mega man games? Cause he looks like he does. News OFLC Update: Even More Imports!